The Sensorvault database is connected to a Google service called Location History. The feature, begun in 2009, involves Android and Apple devices. Location History is not on by default. 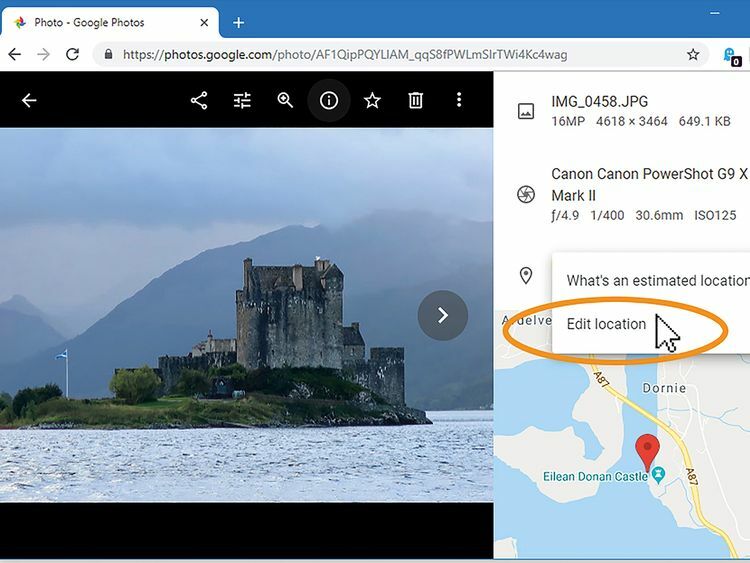 Google prompts users to enable it when they are setting up services — traffic alerts in Google Maps, for example, or group images tied to location in Google Photos. If you have Location History turned on, Google will collect your data as long as you are signed in to your account and have location-enabled Google apps on your phone. It can collect the data even when you are not using your apps, if your phone settings allow that. Does Google collect other location data? Google can also gather location information when you conduct searches or use Google apps that have location enabled. If you are signed in, this data is associated with your account. This data is collected even if you do not have Location History turned on. To see some of the information in your Location History, you can look at your timeline. This map of your travels does not include all of your Sensorvault data, however. But computers can make good guesses about your likely path. To review all of your Location History, you can go to Takeout.Google.com and select Location History. You can also follow a similar procedure to download your Web & App Activity on that page. Your Location History data will appear in computer code. If you can’t read code, you can select the “JSON” format and put the file into a text editor to see what it looks like. The process varies depending on whether you are on a phone or computer. In its Help Center, Google provides instructions on disabling or deleting Location History and Web & App Activity. Google first labels the devices with anonymous ID numbers, and detectives look at locations and movement patterns to see if any appear relevant to the crime. Once they narrow the field to a few devices, Google reveals information such as names and email addresses.